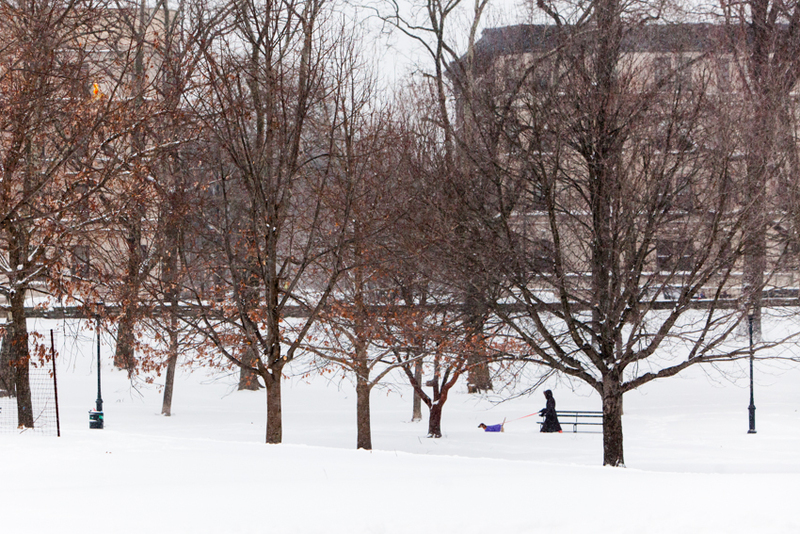 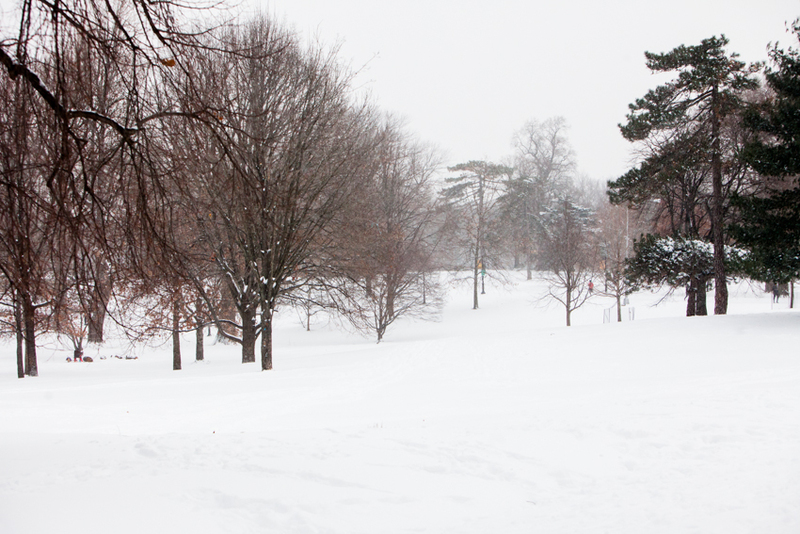 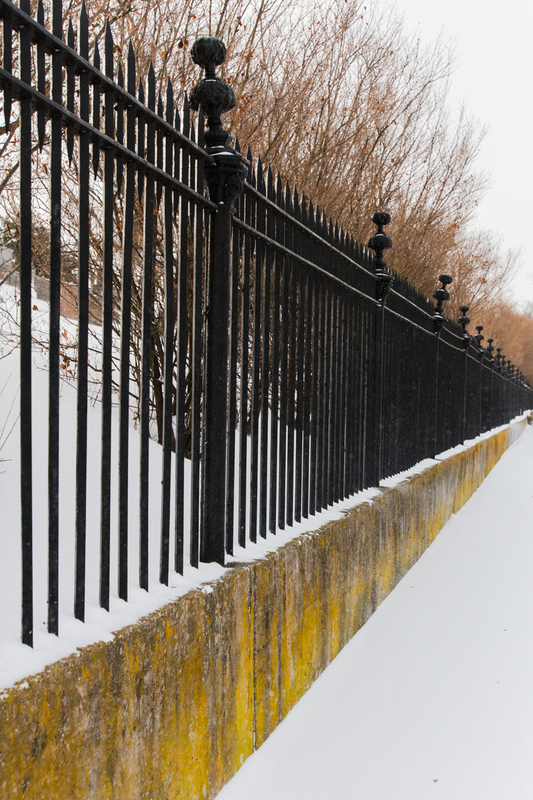 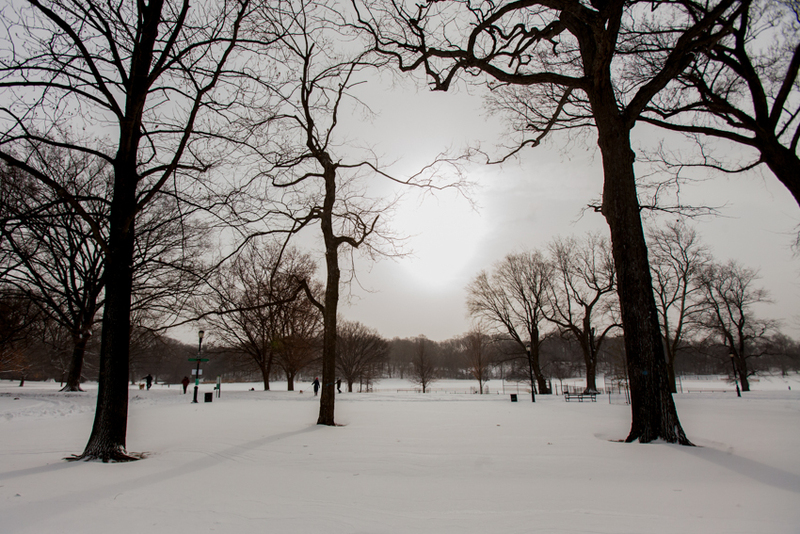 What i love most about snow in the city is the blanket of quiet that comes with it. 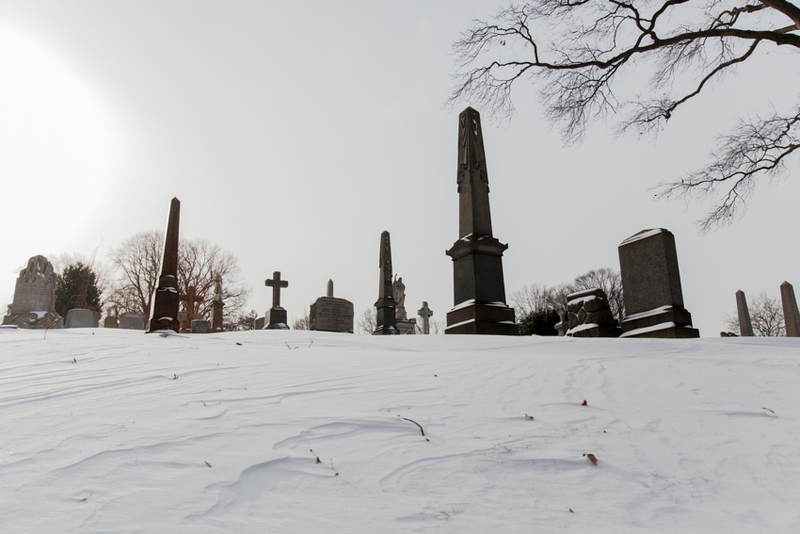 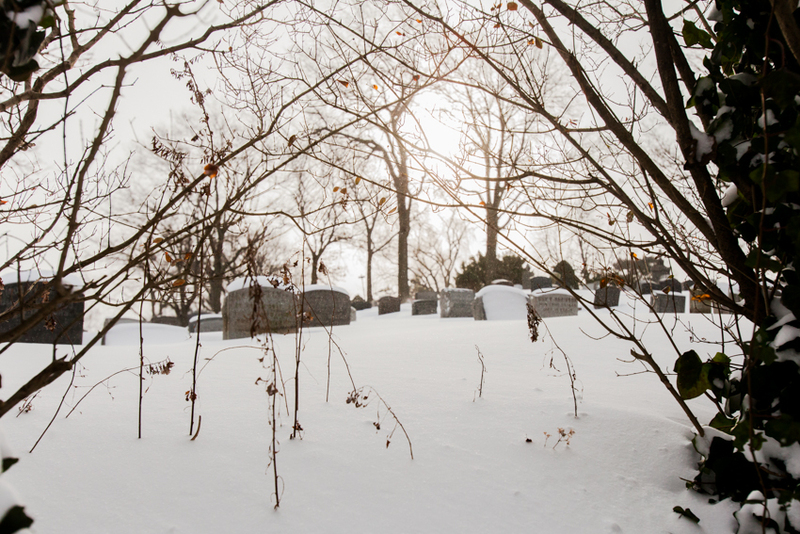 The morning after winter storm Hercules, i walked up to Prospect Park and along the Greenwood Cemetery. 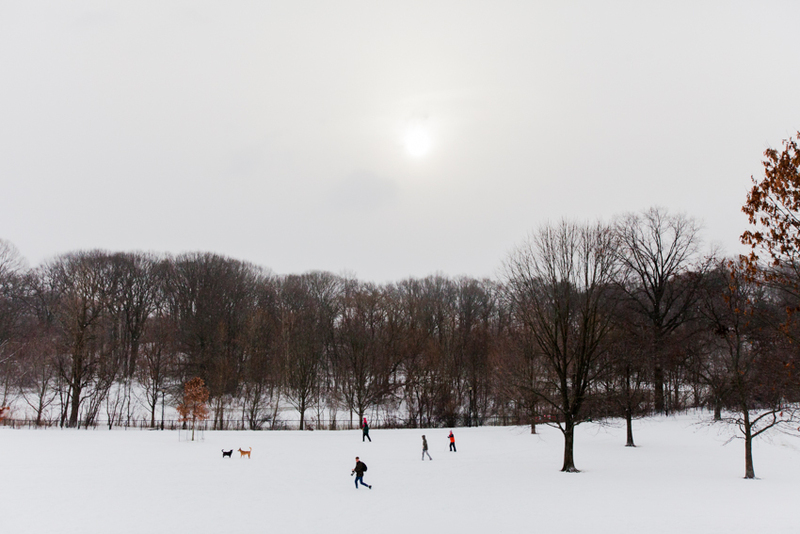 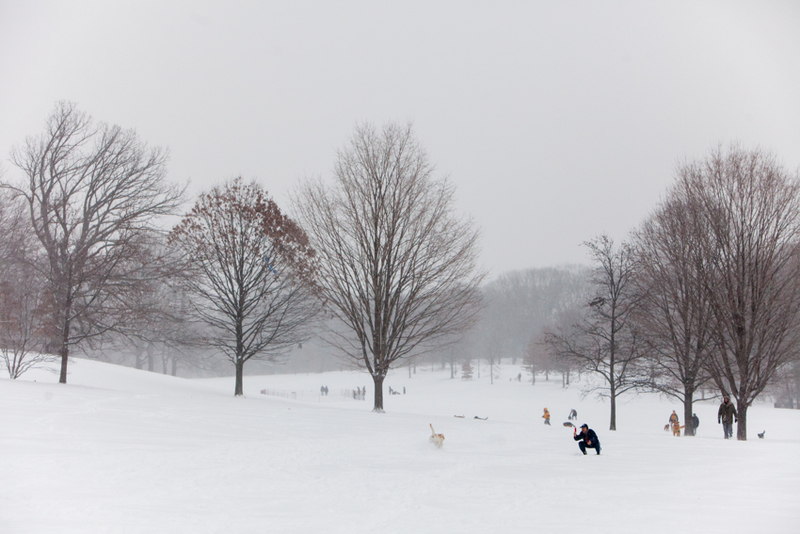 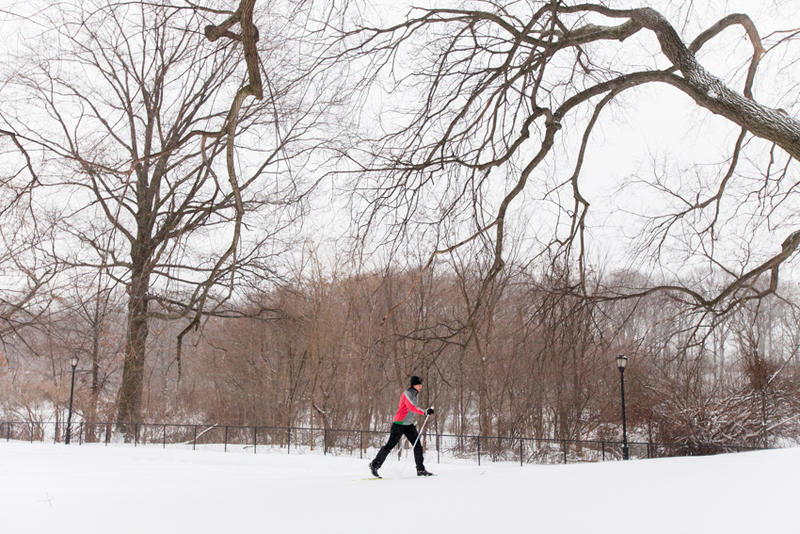 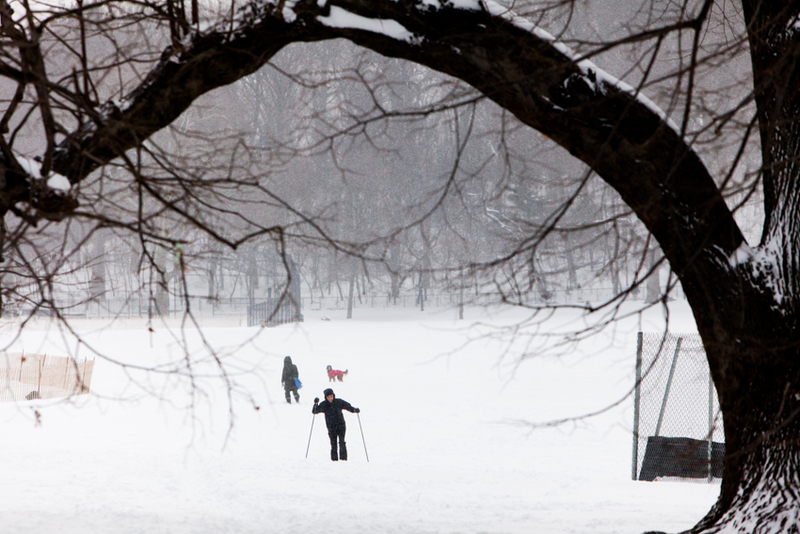 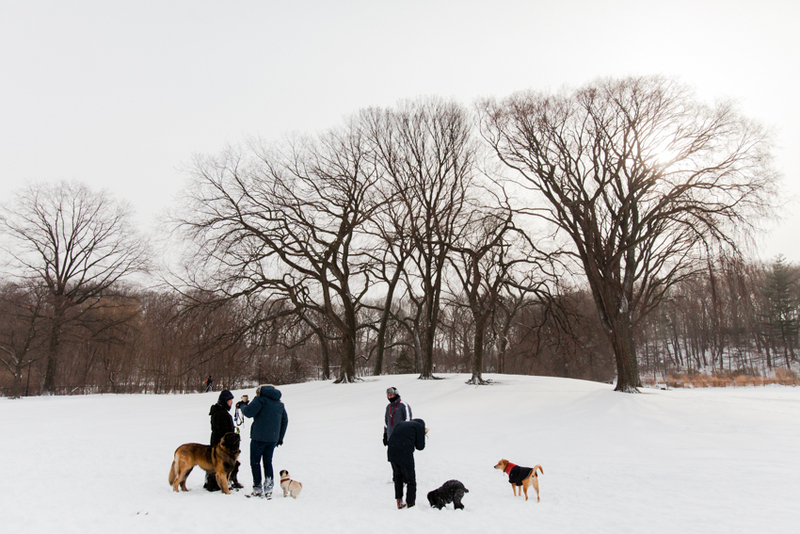 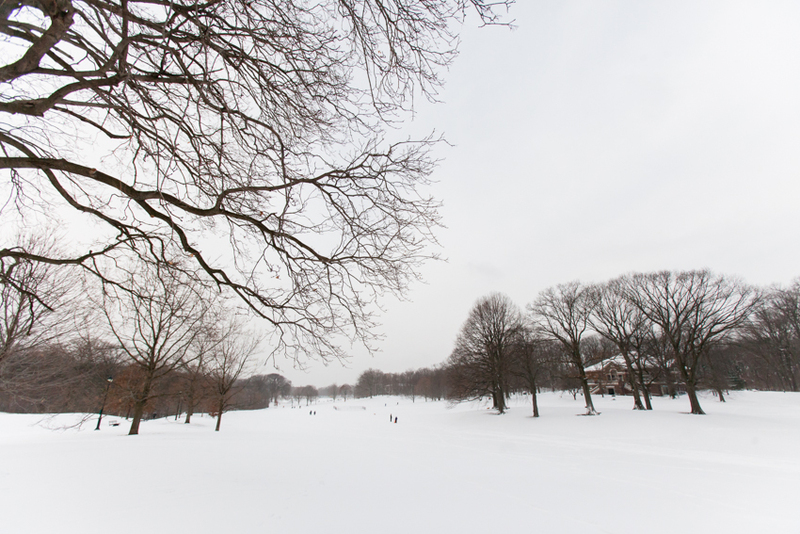 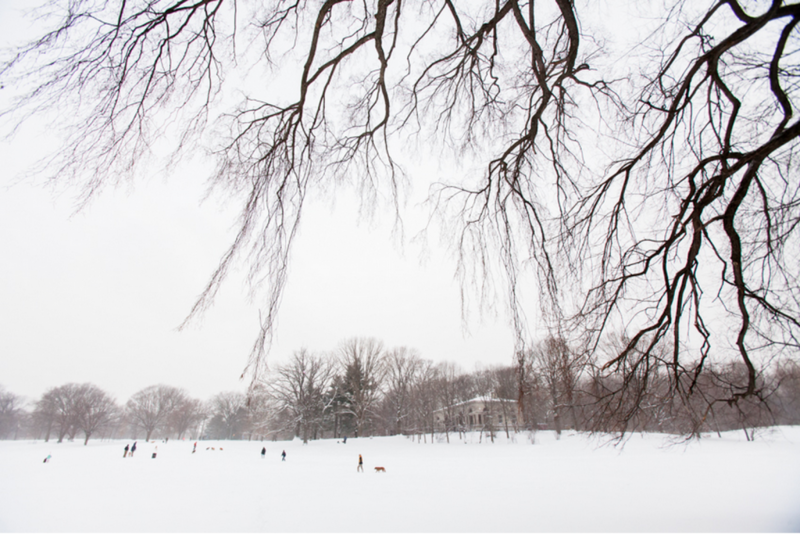 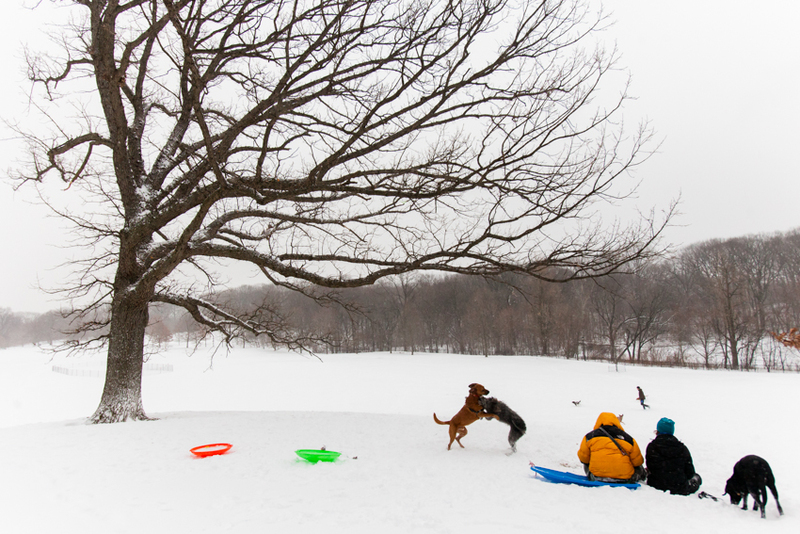 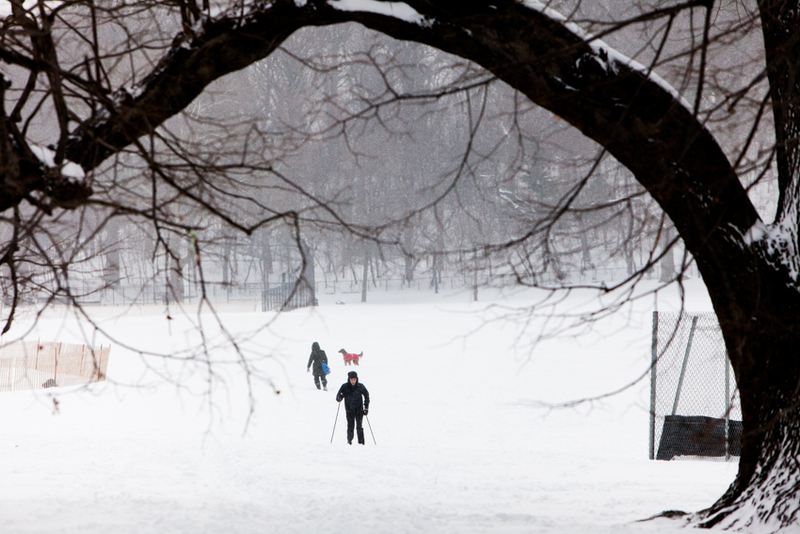 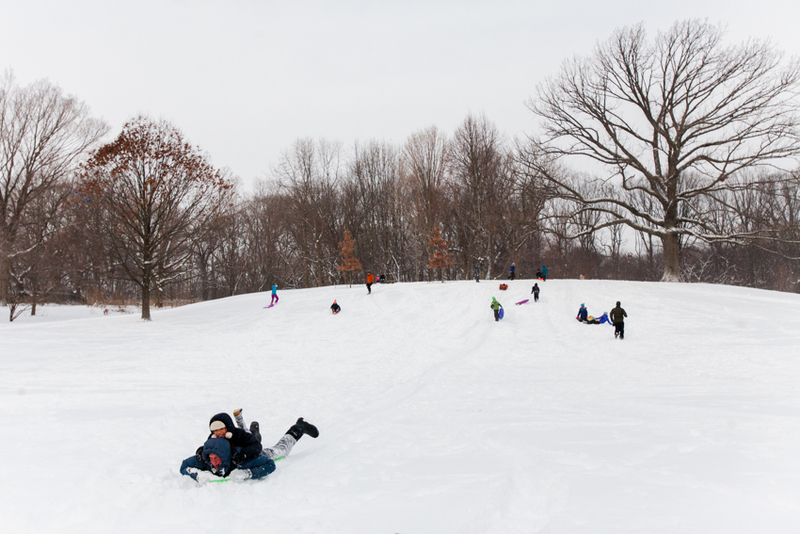 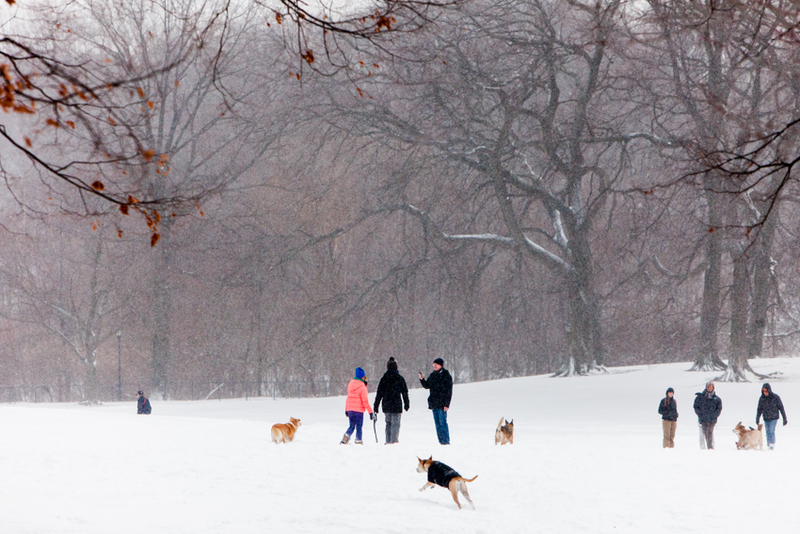 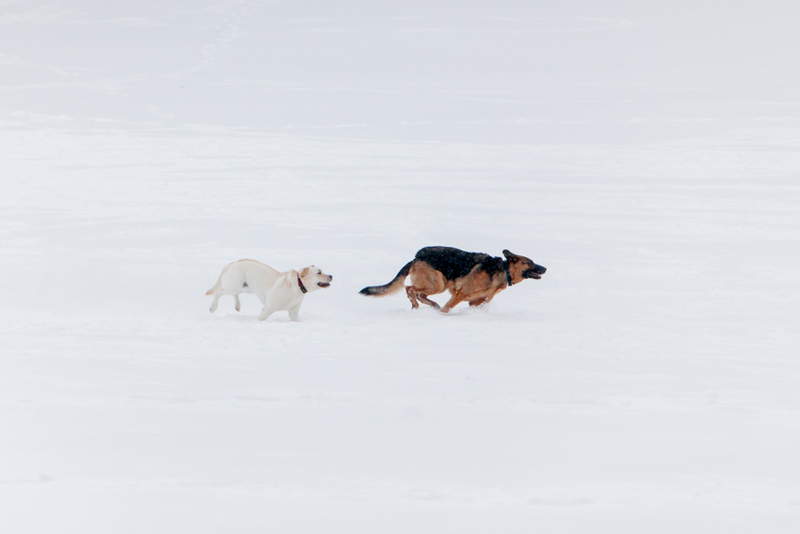 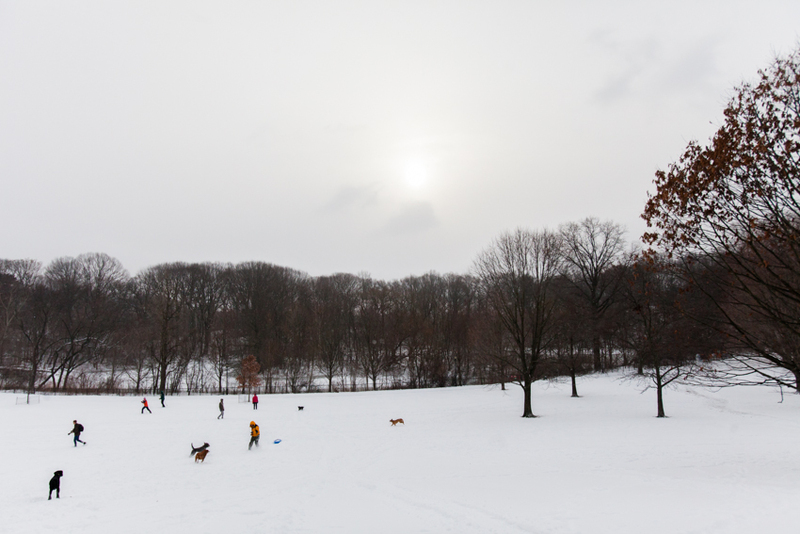 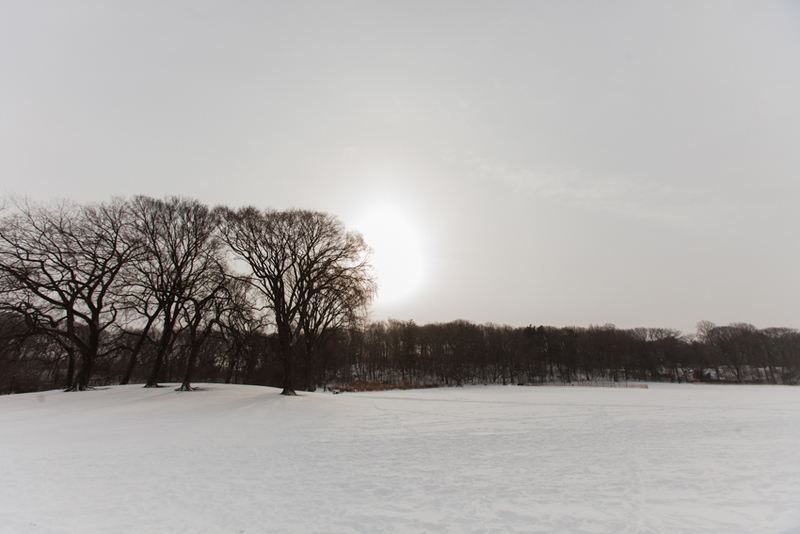 In Prospect Park, if you can get there before most of the sledders hit the hills, it is just the dog owners and cross country skiers. 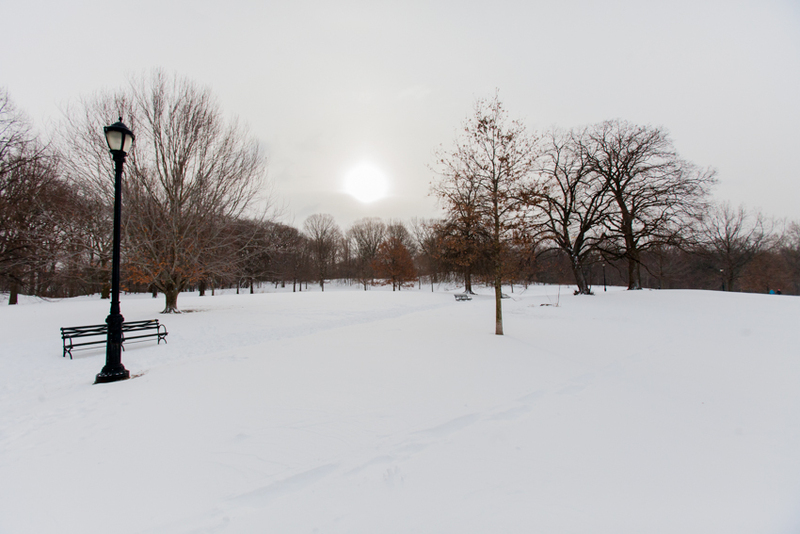 here are some quiet photos from my walk.